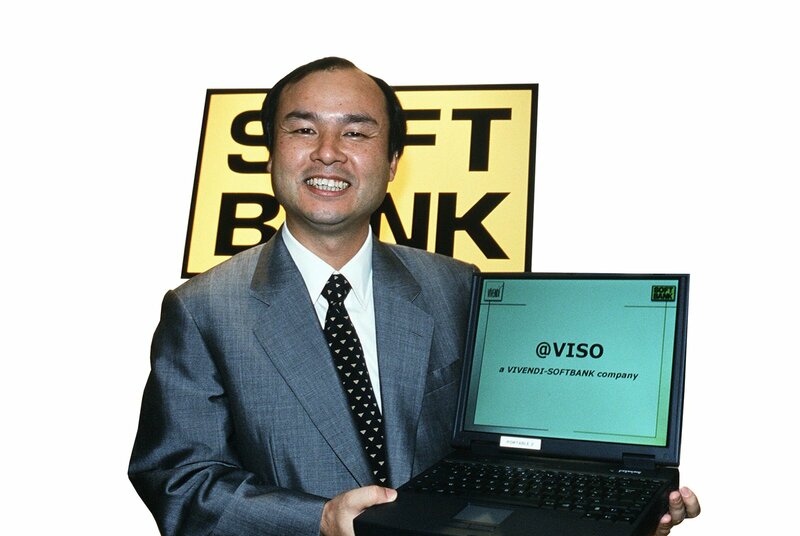 Son capitalized on the rise of personal computing in the 1980s and bet so heavily on the dot-com boom of the 1990s that he is said to have at one point owned 25% of the Internet. He lost billions in the dot-com bust, but sinking $20 million into Alibaba in 2000 helped revive his fortune. 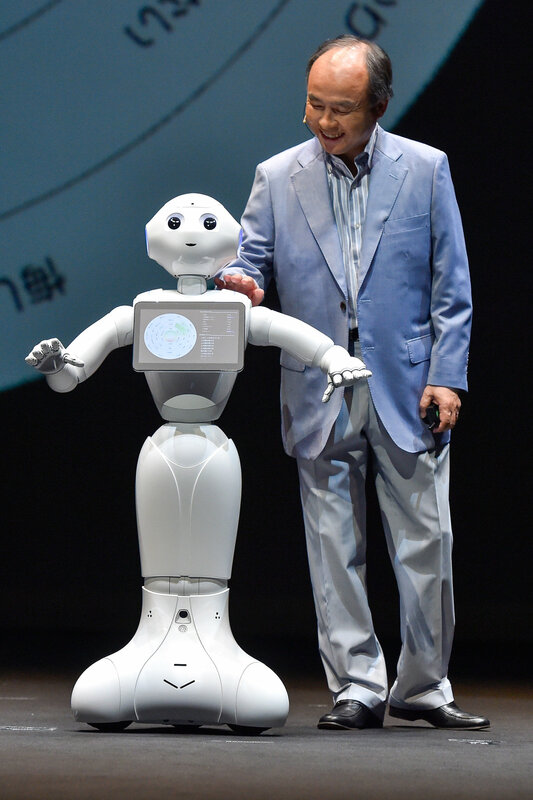 Son is now worth about $15 billion — and, remarkably, maintains his tremendous appetite for risk and long-term thinking. At a time when most CEOs look no further ahead than the next quarter, Son forges ahead with a 300-year plan for his company. Not everyone celebrates this. Rival venture capitalists complain that Son and his immense VC fund wield an unprecedented ability to inflate startup valuations and pressure companies to take money they may not need — or want. And they know Son is only getting started. 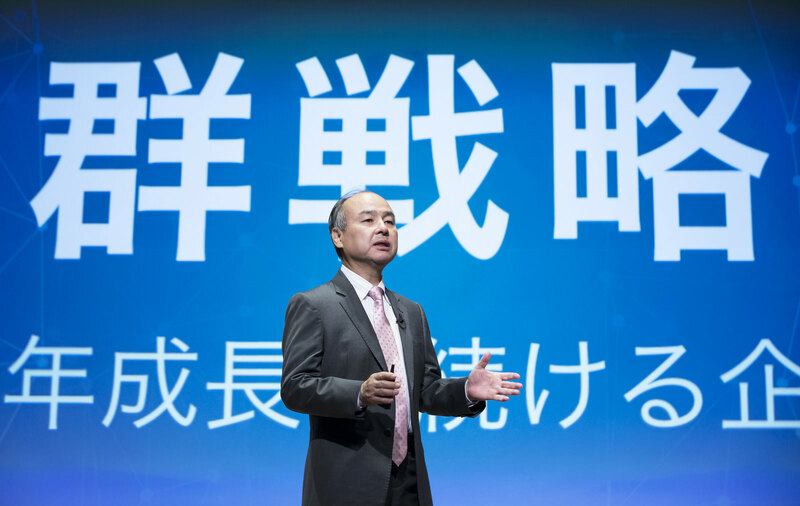 During SoftBank’s annual shareholder meeting in June, Son said he plans to devote “97% of my time and brain” to investing in technology companies. 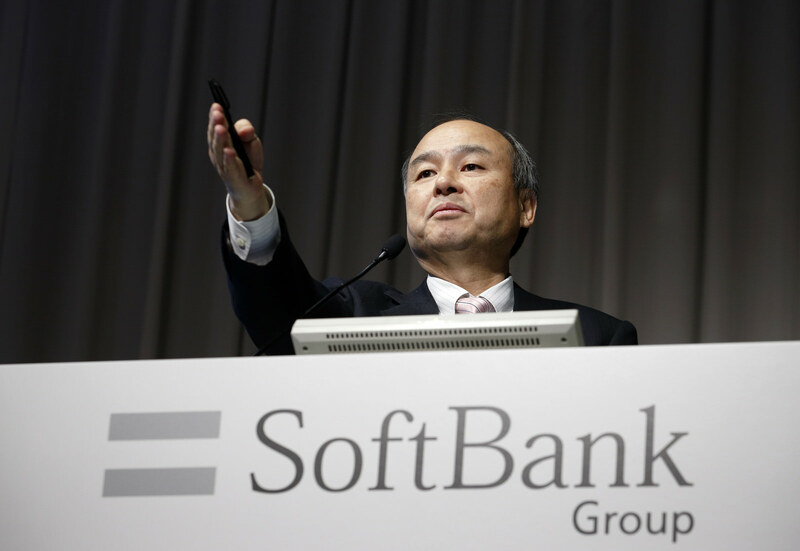 Lane, the analyst, says the first “successful IPO” for one of SoftBank’s big bets — likely Uber next year — should help convince skeptics to support Son’s ambitious investment strategy. But a quick payday from a blockbuster IPO falls short of Son’s towering rhetoric. By his own account, Son is laying the foundation for a company, and, by extension, a personal legacy, that endures for centuries.